With us, going to the dentist is a calming and relaxing experience that will leave you feeling refreshed, not stressed. Our state-of-the-art facility will ensure that your care is always quick, precise, and comfortable from start to finish. If you’re in any kind of dental pain or have damaged dental work, just give us a call, and we’ll try to see you as quickly as possible. 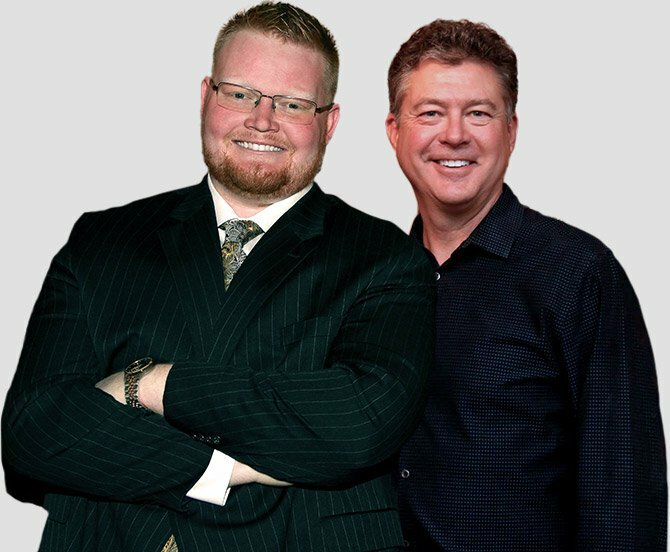 Thanks to Dr. Boyles and Dr. Etheredge, your life just got a whole lot easier. They’re able to provide everything from dental checkups and cleanings all the way to complex restorative solutions under one roof, ensuring you’ll only ever need to go one place to take care of your smile. With us, you can have the peace of mind that your dental needs will always be covered, whether it’s now or well into the future. When you partner with our team, a beautiful, healthy smile is all but guaranteed. 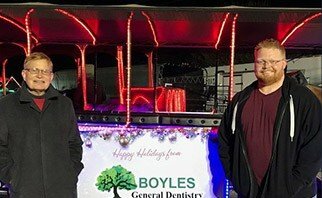 Most other dental offices are happy to send you running all over town to get everything your family needs, but at Boyles General Dentistry & Implant Center, we’re happy to save you the time and the gas money. We’re able to serve patients of all ages in one convenient location, so whether you’re looking for a dentist for yourself or your child, you’ve found one, and we’ll make you feel like you’ve come home at every visit. 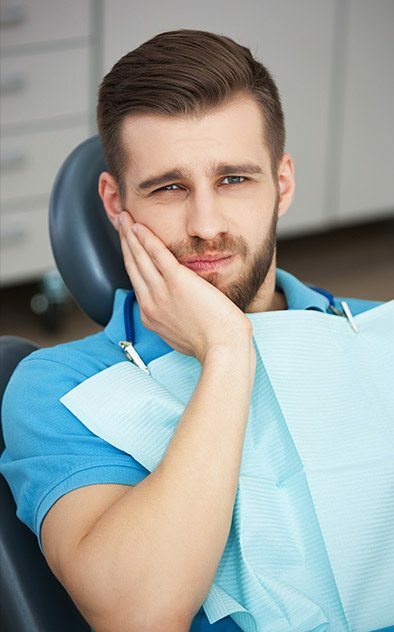 In the past, repairing a damaged tooth with a dental crown required multiple appointments, a messy dental impression, and weeks spent with an unreliable temporary crown in your mouth. At our practice, however, these are now all issues of the past. With E4D technology, we’re able to design, manufacture, and place a completely custom-made dental crown in just one visit. 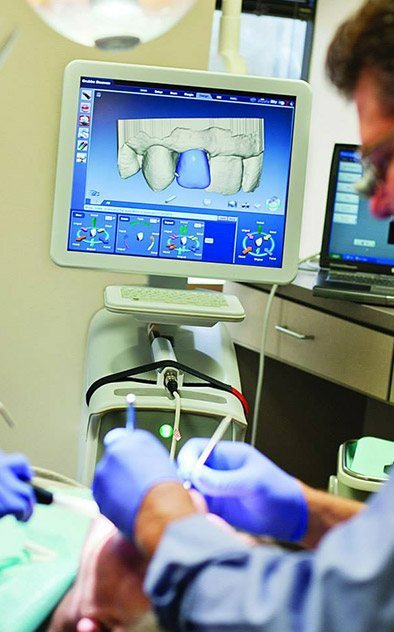 Thanks to this system, you’ll spend less time in our office and more time enjoying your smile! If stains, chips, cracks, or gaps have you feeling self-conscious about your smile, then you’ll be happy to know that our cosmetic services can make them simply disappear. Whether we use teeth whitening, porcelain veneers, or direct bonding, we can quickly eliminate any flaw you can imagine to give you the kind of teeth that always fill you with confidence. With us, getting the perfect smile is now easier than ever. When it comes to replacing any number of missing teeth, dental implants are simply in a class of their own. They are able to rebuild an entire tooth from the bottom up, providing the most reliable, durable, and natural-looking results possible. We’re able to handle the entire implant process from beginning to end, so now, it’s simpler than ever to rebuild your smile to last a lifetime. Come see us so you can finally say “goodbye” to gaps! Like any emergency, dental emergencies are always sudden, unexpected, and painful. 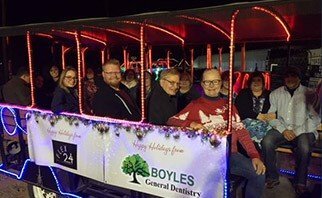 If you’re in Midland and in need of urgent dental care, you only need to do one thing: call Boyles General Dentistry & Implant Center. We strive to see every emergency patient the very same day they call in. Basically, if you’re in pain, we won’t keep you waiting! When you need us the most, you can trust that we’ll always be there for you. Multiple missing teeth can make even the simplest things like speaking and eating feel uncomfortable and awkward, and ill-fitting dentures don’t provide much help either. Fortunately, at our practice, we’re ready to provide patients with completely custom-made dentures specially-designed to restore their smiles. 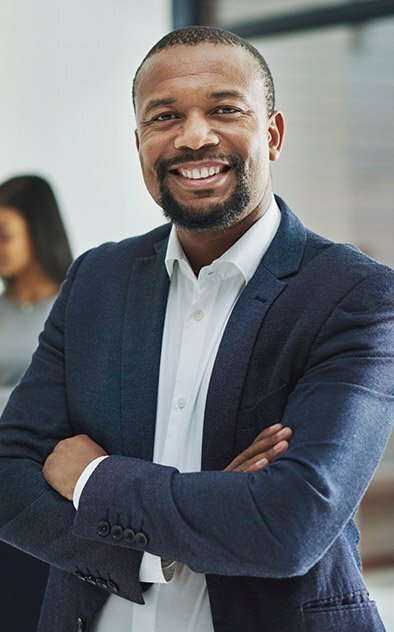 Whether you are missing a few teeth or all of them, we can give you a denture that fits comfortably and functions wonderfully, bringing back your smile and your confidence at the same time. We’ll happily accept your insurance and file the claim for you, guaranteeing you get the most out of your coverage at every visit. Want to save on your dental care and spend less than you would on a traditional insurance plan? Then sign up for our in-house dental plan! 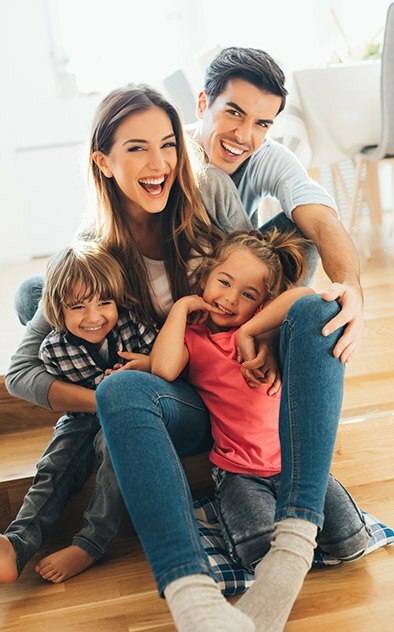 With CareCredit, you can qualify for a low-to-no interest payment plan that will help your dental care fit easily into your family budget. 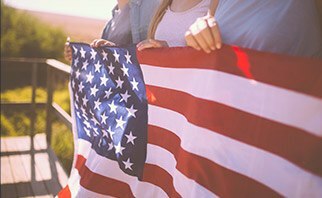 As West Texas natives, we believe that it is our responsibility and duty to do whatever we can to make our community a better place to live, work, and raise a family. That’s why we like to support and stay very involved with the Grace Lutheran Church, the Midland Chamber of Commerce, and Angelo State University. It’s just our way of saying “Thank You!” to the community that has supported us so well over the years.